Our tutoring program is up and running - and we LOVE working with the students at Our Lady Help of Christians (OLHC) school! Every Thursday morning for the past four weeks 5-6 of our members have met at 8:25am in the St. Teresa's parking lot to carpool to OLHC and we're usually back by 10:45. The more members who come, the more children we can help, so we're hoping you'll join us. OLHC is a small catholic school in East Orange for Students in Pre-K through 8th grade. The school is in a safe neighborhood and is well run by Sister Pat, who has been the principal there for 37 years. Our role is to work with students that need extra help with basic skills in reading, writing and math. No previous teaching experience required! The children are well behaved and receptive of our help. In fact, they light up when they see us coming! Thank you to our volunteers who jumped in right from the start: Terry Andrews, Patty Crowl, Barbara Flelming, Maureen Harkins, Penny Kardis, Elisa Mezzacappa, Lois Melka, Christine Murray, Sheila Schlageter, and Lori White. If you are interested in getting involved, please click on the link below or talk to some of our volunteers who have already tutored at OLHC. In the words of Lori White, "I know we've all found it to be a rewarding experience and want to continue working with these great kids!" The Baby Shower is Here! 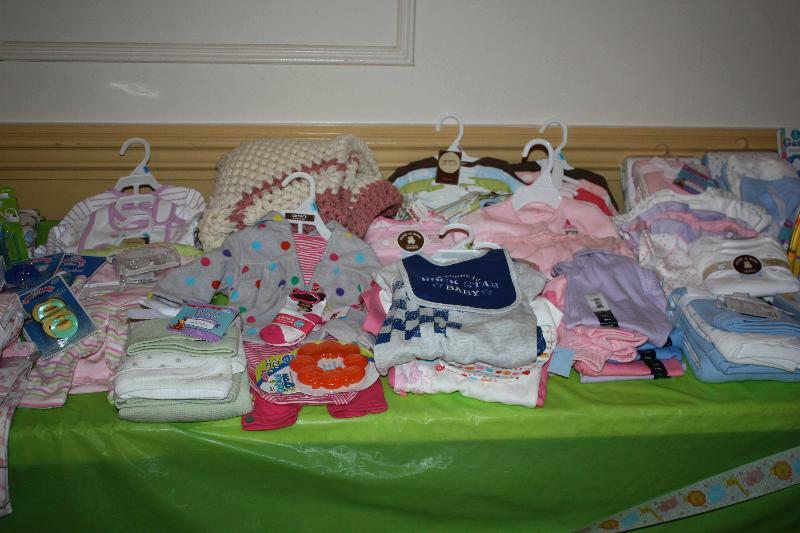 Don't miss our 10th Annual Baby Shower this coming Thursday, April 7th at Memorial Hall! Mass is scheduled at 11:30am and the Lunch follows at 12:15pm. You can register on line or just come! Ever open one of our e-mails calling for volunteers only to loose it in the flood of all the e-mails in your inbox? Don't worry! Just check the new Volunteer tab on our website to see all of the volunteer opportunities that are available for you. Christ Child's National Office spearheaded a branding project to help all 40+ chapters of the Christ Child Society look professional and cohesive. Our updated logo clearly shows what we're all about and how old our commitment to our mission is (nearly 130 years old!). With an updated logo and a uniform look, we are better positioned to spread the word about all the good works that we do and to tap additional sources of funding to serve children in need. The Christ Child Society of Summit is a qualified 501(c)(3) organization dedicated to serving children in need in our community. 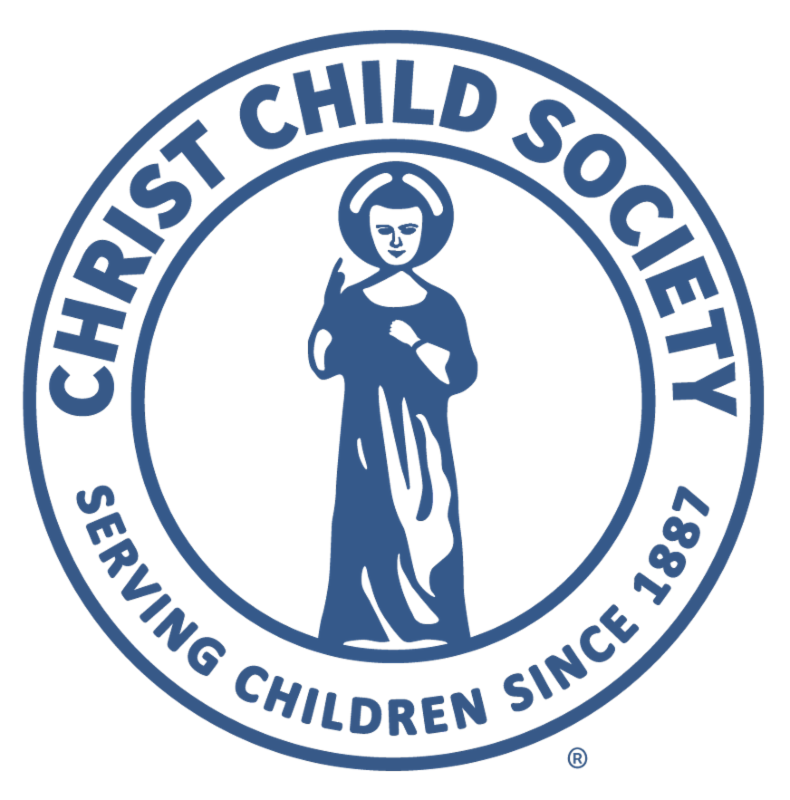 We are one of over 40 chapters of the National Christ Child Society, a non-profit organization founded in 1887 by Mary Virginia Merrick that is dedicated to serving the needs of children and youth, regardless of race or creed, through the personal service of its members.